Singam 2 first look posters are revealed !!! 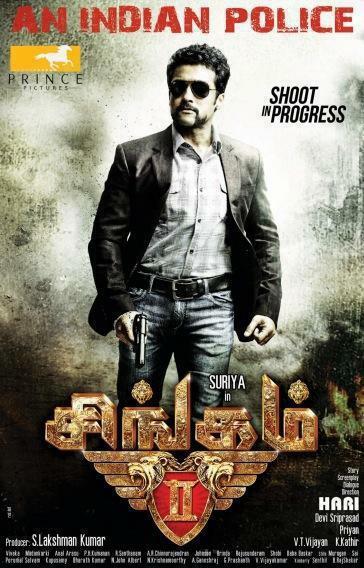 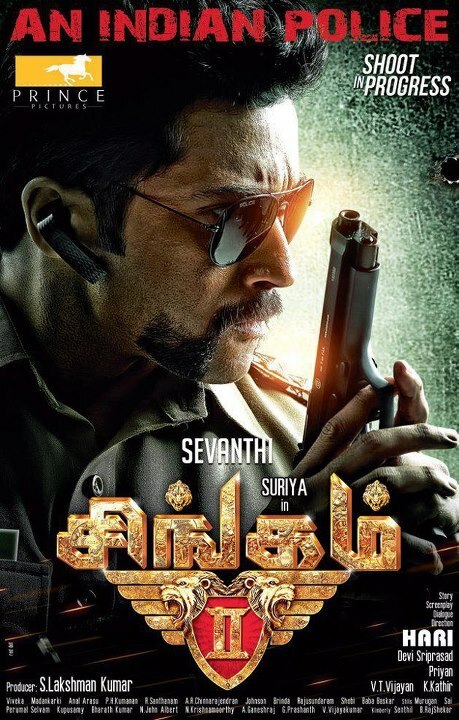 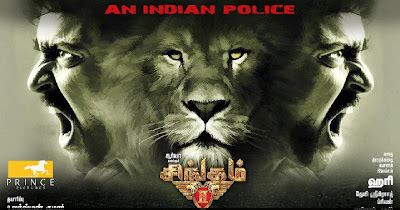 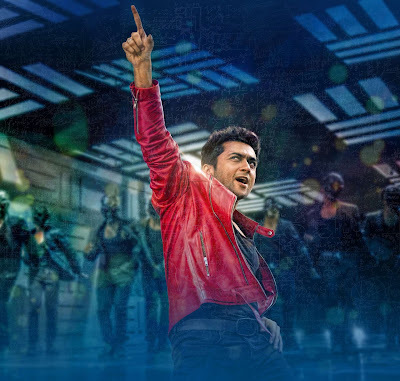 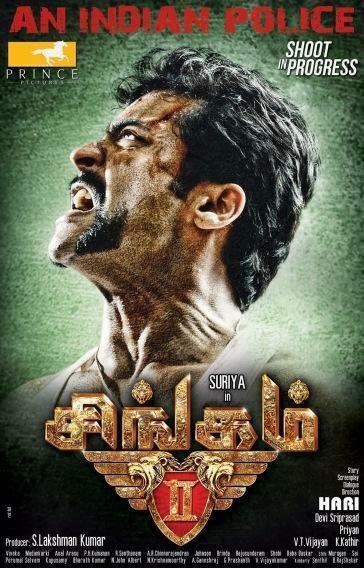 Here are those “Stunning” First look Posters of Singam 2. 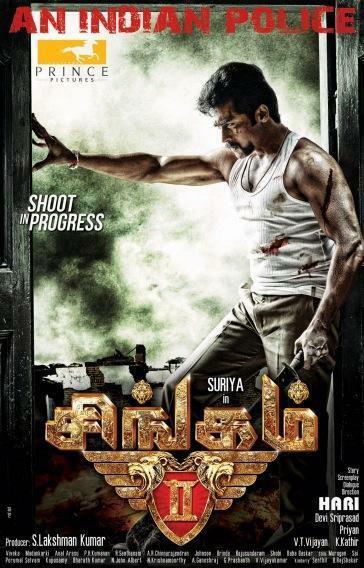 Ø Surya six packs images. 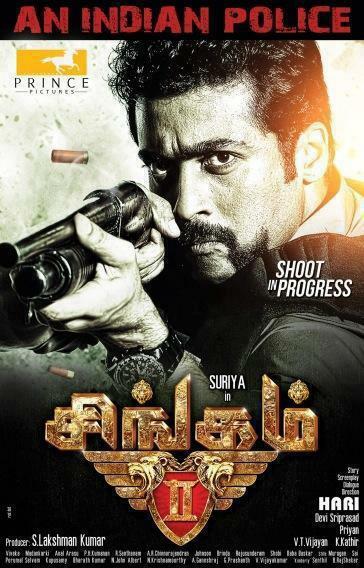 how is these posters friends?